Directions from the old school (Oakdale Comprehensive) If you are on the road, the school on your left, continue along this road, you will come to a right hand bend, (About 0.6 mile) follow this around, the first left turn is Waterloo (About 120 yards from large bend) , take this left turn. Continue down the hill which is quite steep. About (1/4 mile) ISLWYN HIGH is on your LEFT, you can't miss it. Take the in road there is a large car park at the front of the school. Club room is via the main reception then first door on the right. 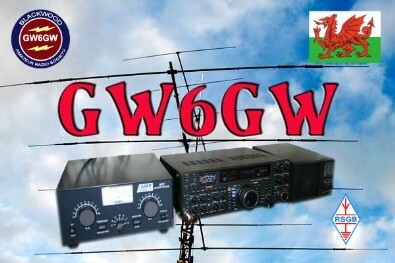 Welcome to the web pages of Blackwood and District Amateur Radio Society GW6GW. 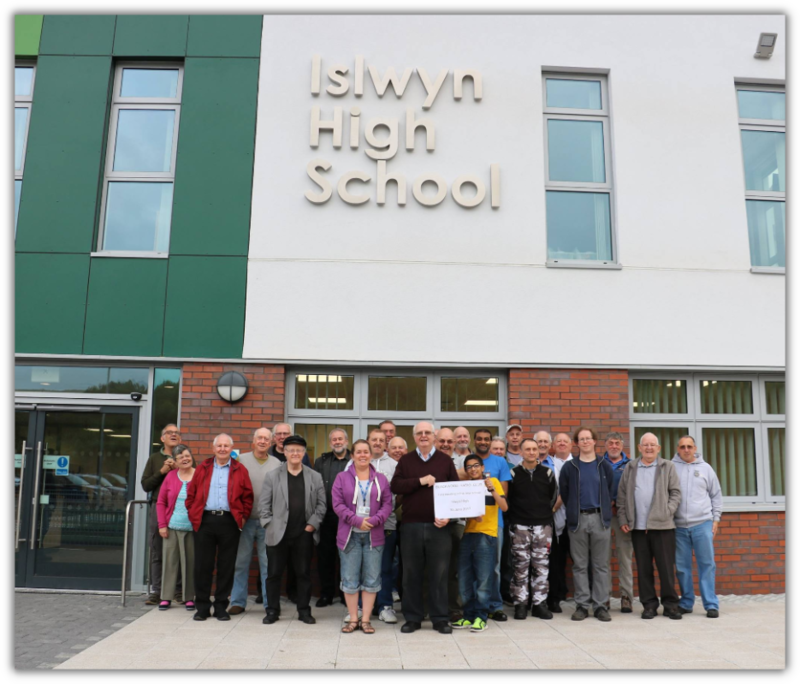 We are located at Islwyn High School in the village of Oakdale near the town of Blackwood in South Wales. We hold our club meetings on Friday evenings during school terms from 1900 to 2100 local time. Activities within the club include Foundation, Intermediate, Advanced and Morse classes, video shows and various special events throughout the year which include rally, BBQ, field activities, Mills on the air and more. As the school is closed during the summer months due to school holidays we change venues from mid July to September by holding our meetings at Gelligroes Mill Pontllanfraith with the kind permission of the owner Mr David Constable who is also runs The Candle Workshop. Please visit our Local History page for details of The Mill. If you are interested in becoming a Radio Amateur or if you are just interested in communications in general then pop along to the school and see what its all about.